Ex- Manchester United boss, Jose Mourinho has defended his tenure at Man United by pointing towards the unrest of the club and saying ‘people don’t know what is going on behind the scenes’ at Old Trafford. 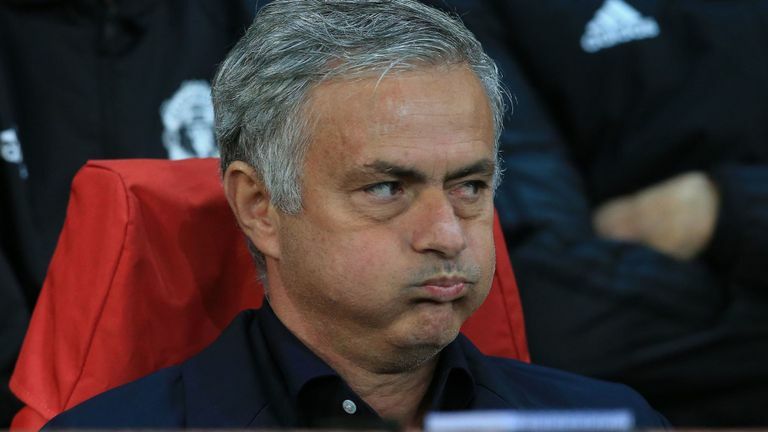 Mourinho left The Theatre of Dreams last month after a 3-1 loss to Liverpool which left United 19 points adrift league leaders and Rivals Manchester City. During his three year campaign, Mourinho won The Europa League and EFL Championship in his first year and reached the finals of FA Cup last season. However, the Portuguese main-man has won league titles in Portugal, England, Italy and Spain, as well as the Champions League twice, insists all was not well at the Manchester based side. Mourinho started TV punditry in beIN sports as he gave a pre match analysis on Qatar vs. Saudi Arabia game in the Asian cup. “I think that sometimes we comment on what we see, but don’t know what is behind the scenes, that influences what we see,” he told beIN SPORTS. Mourinho tracks back to last season’s performance on United finishing second in the league. He insists that it was one of the best performances of Manchester United and a manager of his caliber who has 25 titles says becoming second is one of his best achievements. “I keep saying this because people don’t know what’s going on behind the scenes,” Mourinho finished off in suspense. The ending of 2017-18 campaign saw Manchester United finishing second in the league behind rivals Manchester City. They lost The FA Cup final to Chelsea. Mourinho had been stressing on transfers throughout the second half of the season. New signing, Alexis Sanchez failed to rise on the occasion. The summer transfer window saw United linking up with quite some big names like Ivan Perisic, Greizmann, Alderwield and Danny Rose being linked. However Mourinho’s search for a new centre-back fell to deaf years as United signed 19 year old right back, Diego Dalot and Central midfielder, Fred from Shakhtar. The start of the season saw Mourinho losing control of the team. 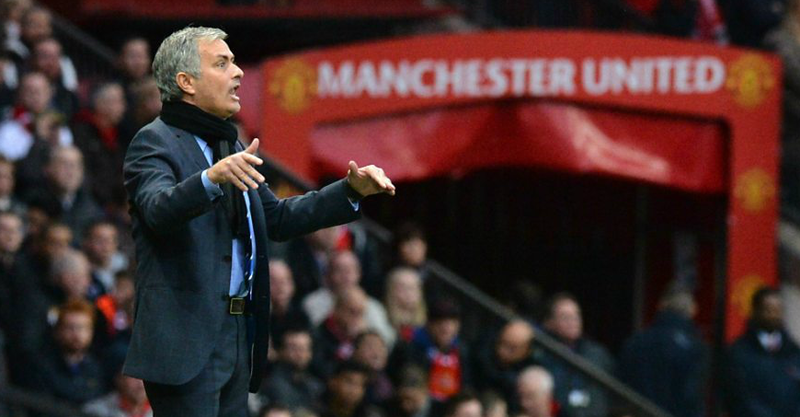 During this time at Manchester United, Mourinho’s team had certain tactical weaknesses. Furthermore, he singled out Paul Pogba for causing a toxic atmosphere in the dressing room. Sanchez was more sidelined than ever as an excuse of an injury while United scrambled out Draws and wins hardly. The final few months of Mourinho’s reign at The Theatre of Dreams were marked by disagreements with the board over the signings that were made and there were fall-outs with quite a few players. While Mourinho was linked to coaching role of his former clubs like Real Madrid and Internazionale, he refused to join Portugal club, Benfica before joining Punditry. Mourinho went on to say the reason he was working as a pundit was to “understand new football better”. “No, I want to coach, I am too young,” he said on the possibility of retirement. 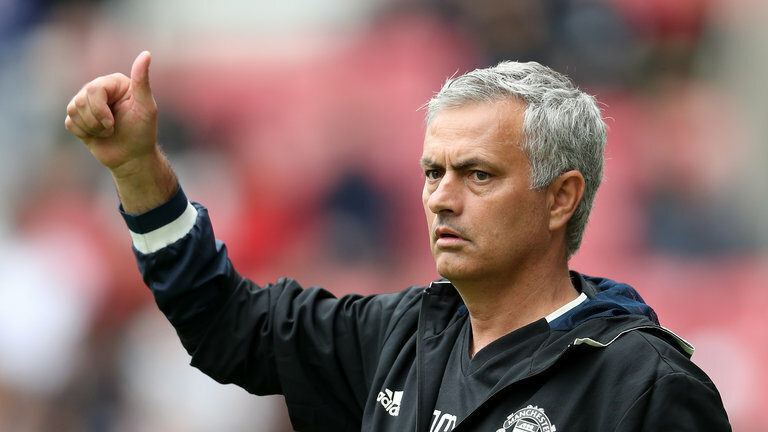 Mourinho turns 56 this month but insists that his stint with Manchester United will not be the last of them all as The Special One still believes he still belongs to Top Level Football.